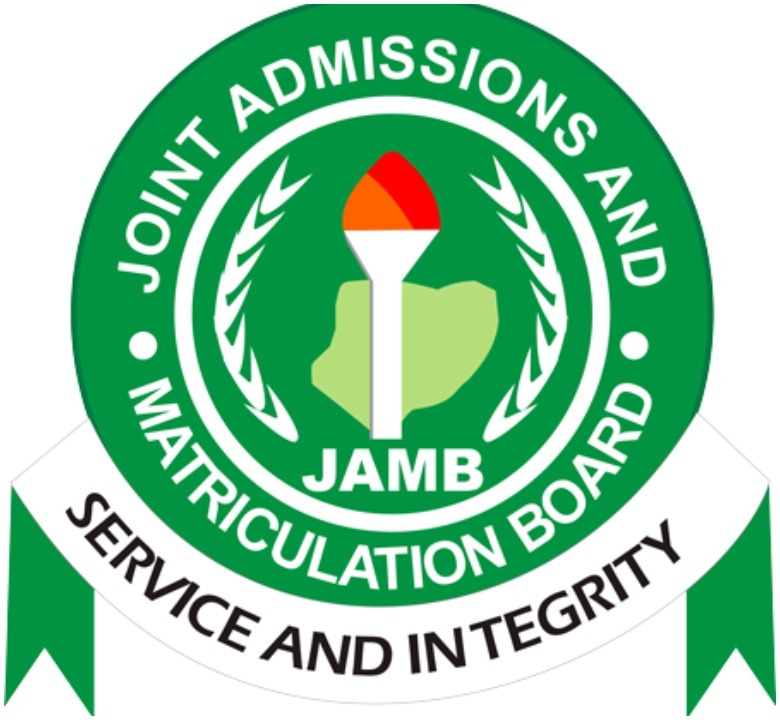 The Joint Admission and Matriculation Board (JAMB), organiser of the Unified Tertiary Matriculation Examination (UTME), has banned the use of wrist watches and pens, including eye glasses during the conduct of its 2018 test. 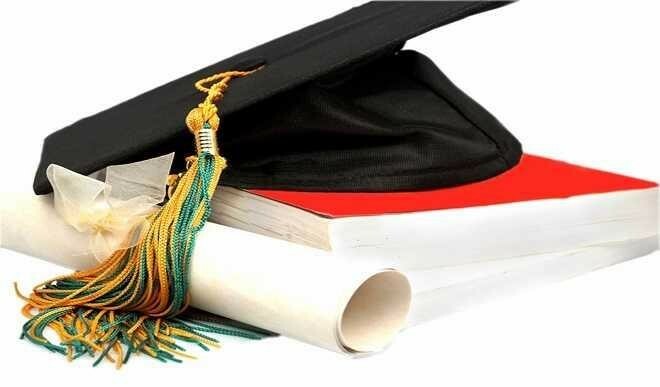 The board’s Registrar, Prof. Is’haq Oloyede disclosed this to newsmen on the sideline of the sensitisation workshop for Computer Based Test (CBT) centre owners on Wednesday in Lagos. According to him, the workshop was to appraise the registration and conduct of the 2017 examination. 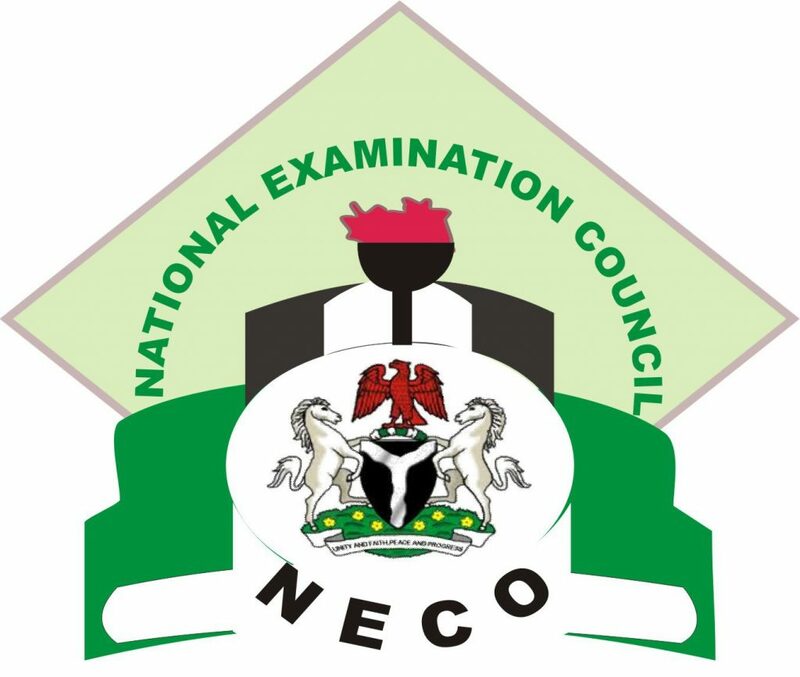 “What we are doing here today is to appraise the registration and conduct of our past examination and we have taken some lessons from our experience. “To this end, therefore, we have introduced some measures that will further add to the integrity of the registration process as well as the conduct of the examination proper. “For instance, we discovered during the conduct of the last examination that some electronic devices such as pens, wristwatches and other devices were used to perpetrate examination malpractice. “So, for next year, we have banned the use of wristwatches and pens by candidates and other persons in the examination hall. 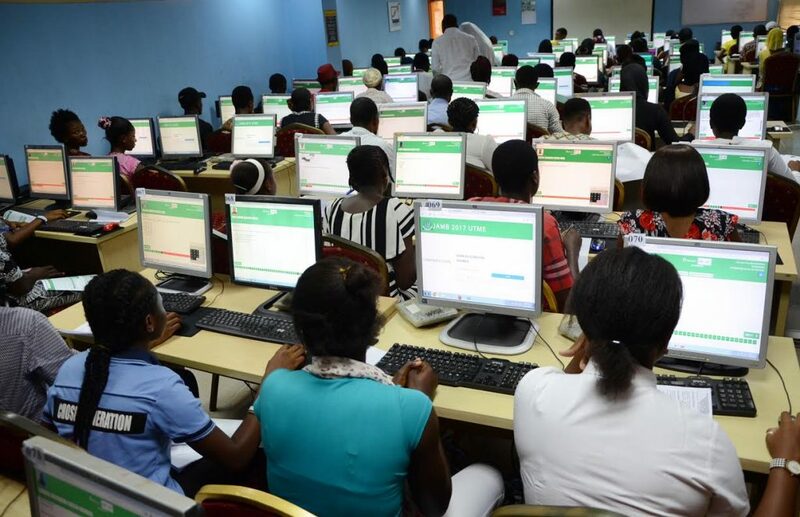 “We are also going to introduce some detection devices to ensure that those who plan to cheat in the examination hall are frustrated, as we will also jam (communication network) of the centres,” he said. 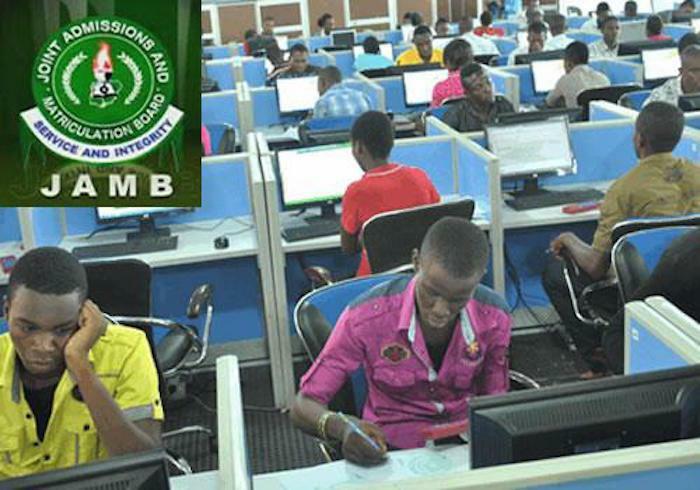 Oloyede noted that the sale of the registration document for the 2018 UTME would commence before the end of November. “We are planning to meet with all stakeholders on Nov. 15 and the sale of the registration document will definitely commence before the end of this month. “But before that, we expect candidates to go and download our app, go to our website and download the syllabus and brochure, so that they can now study the process. “This is in order to minimise the errors that usually occur during the registration process,” he said. 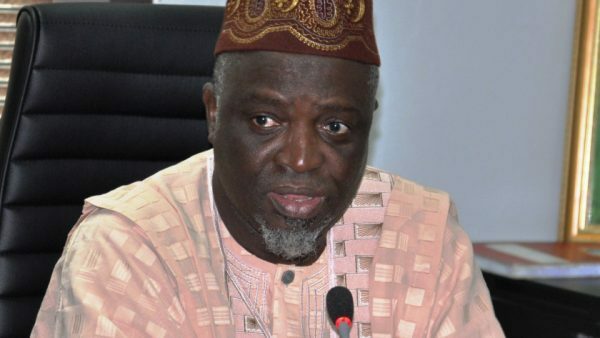 The JAMB boss added that no fewer than 617 centres have been accredited nationwide for the exercise. “We are still considering about 60 more centres as we have their applications waiting for consideration. 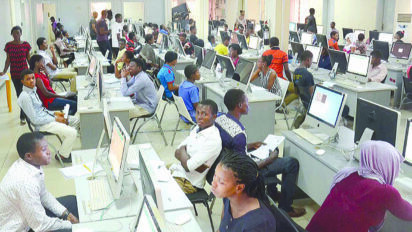 “However, a total of 72 centres nationwide have earlier been delisted owing to their involvement in some infractions and they remain delisted.” On the board’s plan to construct mega CBT centres for its examinations, Oloyede said: “The mega centre plan is still on, we said that last year. “But the process of planning will take sometime.